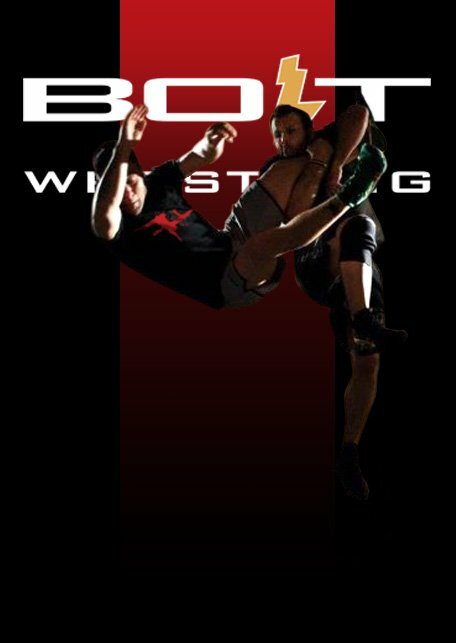 Fearless Fighting MMA is also a Bolt certified school under Kenny Johnson's Bolt Wrestling system. Kenny Johnson wrestled at the University of Iowa under the legendary coach Dan Gable, and is training for his 6th Olympic Games. Kenny is a premiere wrestling coach in MMA working with BJ Penn, Anderson Silva, Jose Aldo, Paul Daley, Lyoto Machida, Antonio Nogueira and martial arts legend, Danny Inosanto. Kenny Johnson is 1 of only 35 coaches in the world to be certified at a USA Wrestling NECP Gold Level. The wrestling class begins with stretching and a warm up of drills and exercises designed to reinforce proper technique. Students learn technique as a group before breaking off into pairs to drill with a partner. The drilling section of class is technique-oriented and closely supervised for safety and correct form. The next part of the class focuses on sparring or "live" wrestling. Students are divided into pairs based on size, ability, and experience. Common live wrestling scenarios include "situations", where both partners start in a specific position, timed matches, and group or "round robin" work designed to increase stamina. Class ends with conditioning, live wrestling, or a game designed to build camaraderie. This class is a great way for any mixed martial artist to improve his or her takedowns and takedown defense, to build strength and endurance, and to ultimately build confidence through the ability to dictate where the fight takes place.